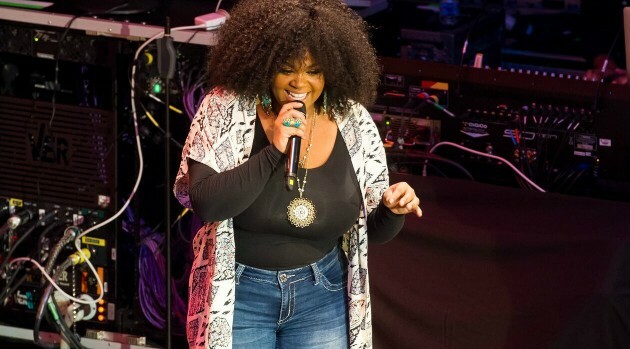 Photo Credit: TV One/Karen SayreJill Scott rarely relies on a songwriter for her music, but she couldn’t resist when it came to her hit single, “Fools Gold.” While promoting her latest album, Woman, the singer tells ABC Radio how her love-scorned ballad came together with her scribe, Sir Darryl Farris. “Fool’s Gold” currently sits at number seven on the Billboard Adult R&B Songs chart. In related news, Jill’s scheduled to continue her tour in Australia and New Zealand in October.